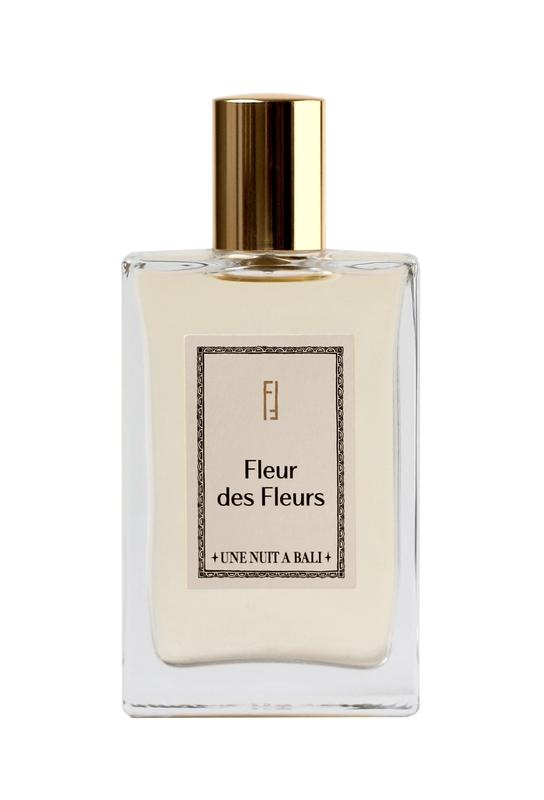 ‘Une Nuit à Bali’ is a high-end perfumes and body cares, inspired by Indonesia ‘Une Nuit à Bali’, more than a fragrance, more than a care. An experience, a souvenir. 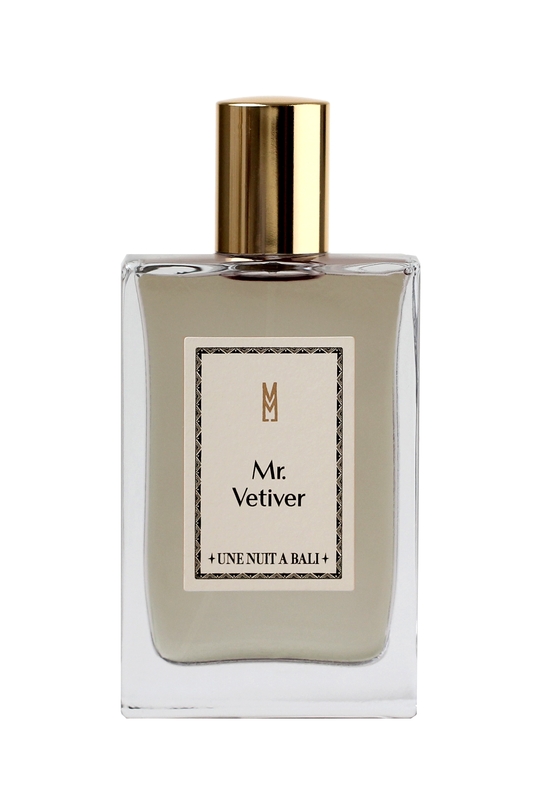 "Mr.Vetiver’ is a perfume with aromatic and fresh notes of Cardamom and Vetiver from Java. " 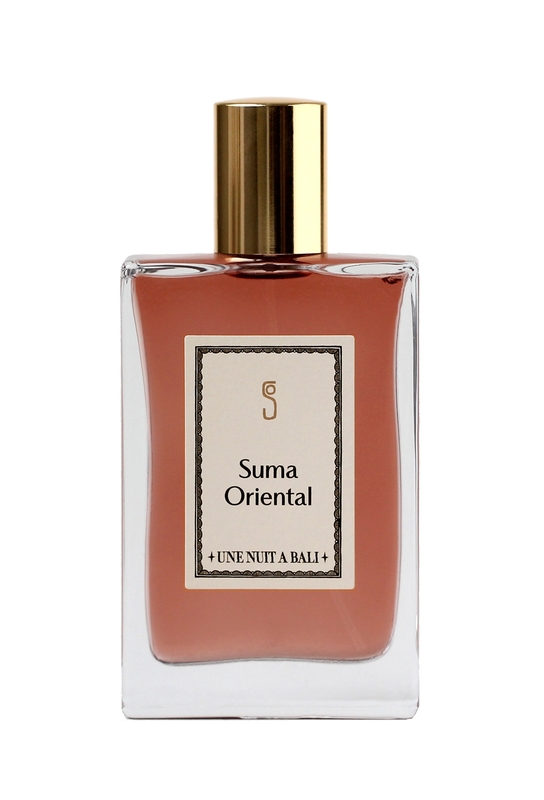 "'Suma Oriental is a mesmerizing scent that enhances Patchouli in lush agreement with wooded and..."